to work with developers around the world to create an open-source, self-sovereign, blockchain-based identity system. We intend for this system to be usable to address the human rights crimes exacerbated by lack of legal identification. ConsenSys has developed the uPort Identity solution, with integrated support for our reputation system and transactional security system. uPort revolutionizes identity creation and management for potentially 7.4 billion people on the planet. 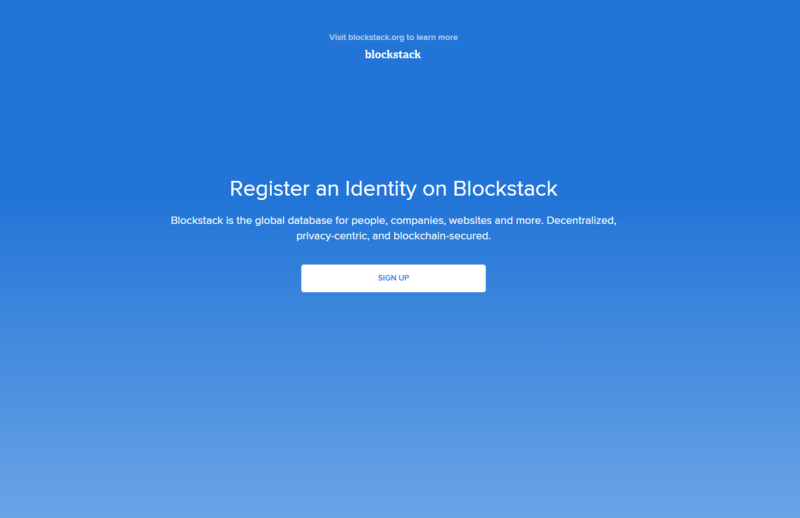 Self-sovereign identity – the ability to be responsible for your own identity elements – and a tightly integrated persistent and portable reputation system will enable people in developed economies to have greater privacy and control of their identity and assets and people in less developed areas to bootstrap their identities and reputations to become enfranchised in the emerging digital global economy. The tight integration of RepSys, our multifaceted, multi-tiered reputation system, enables people, organizations and objects to attest to the conduct of their counterparties with respect to various kinds of transactions: buying/selling, lending/borrowing/repaying, collaborating on projects, gaming interactions, and data quality and reliability. uPort serves as a container for reputational attributes like email addresses, Facebook URLs or state issued ID. Identity providers like governments, banks and IT companies can cryptographically sign such attributes attesting to their validity using “reputational attestations.” The more than 2 billion people in the world who don’t have state issued ID, can have their community members attest to their personal information. Community members can essentially vouch for each other to enable them to develop and use this bootstrapped persistent and portable reputation to, for example, obtain a micro-loan on a decentralized lending platform and grow a small livelihood from there. For access to financial services offered by financial institutions in different jurisdictions, institutions and users can make use of a KYC tool built on top of uPort and RepSys. Users of uPort are fully in control of their personal information (expressed as reputational attributes). This encrypted information may be selectively and granularly shared with targeted counterparties when the user deems it to his or her advantage.